Our Best Rate Guarantee policy ensures that you always get the best available rate when booking on our site. If you do find a lower published rate within the same day of booking your room, simply submit the rate discrepancy to us and we will honor the lower rate. The Hotel Majestic guarantees that every hotel reservation booked through our hotel website, www.thehotelmajestic.com, is guaranteed to have the best rate publicly available on the Internet. If you find a rate for our hotel on another website lower than the lowest rate published on the www.thehotelmajestic.com website for the same room type, dates, rate payment requirements (e.g. full prepayment requirement) and restrictions, we will not only match the lower rate you have found, but we will also reward you with a room upgrade on your upcoming stay at our hotel for bringing it to ​our attention! 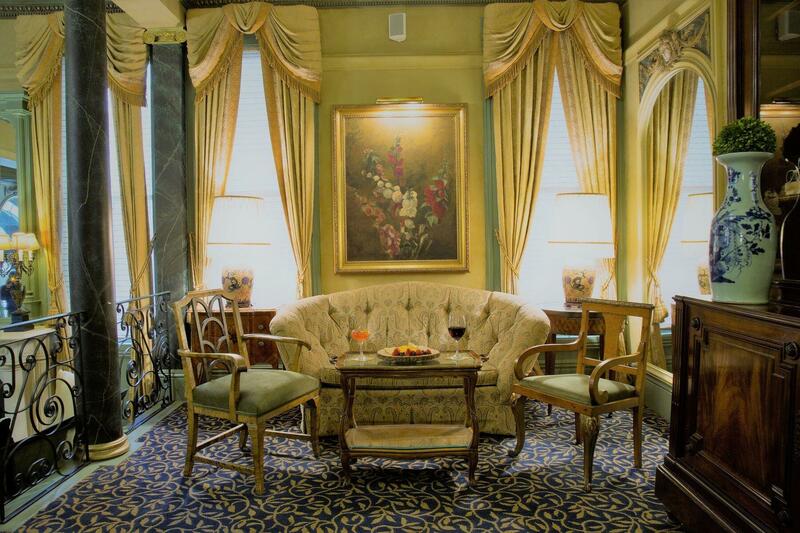 If you have already made a reservation on the www.thehotelmajestic.com website, we will honor the lower rate and offer an upgrade based upon availability. Contact The Hotel Majestic within 24 hours of booking your room and provide us with specific details such as URL link and/or screenshot of the page where you found the deal. Upon verification of your claim, The Hotel Majestic will honor that rate for the nights for which the lower rate was found, plus offer an upgrade to the next room category based upon availability! Let’s assume you make reservations at a The Hotel Majestic for a two-night stay on www.thehotelmajestic.com at $269 per room per night. Within 24 hours, you find a rate for that same at The Hotel Majestic for $249 per room, per night through another website for the same dates, same room type and payment requirements (e.g. full prepayment requirement) with a non-refundable rate restriction and minimum length- of-stay restriction. If we verify that, indeed, your booking with us is confirmed and a lower rate is available and bookable via another website, The Hotel Majestic will honor that rate for the nights for which the lower rate was found, plus give you an upgrade to next room category based upon availability. Rates for The Hotel Majestic on other websites that are less than $10 per night lower than the rates on www.thehotelmajestic.com.